Are you suffering from constant headaches and migraines? Dr. Gary Martin, our Irvine Chiropractor, and his staff can help you. Below are more facts about headaches and migraines and how we can help. Tension headaches are the most common type of headaches. 75% of people who get headaches suffer from tension headaches. A tension headache feels like an ache on one or both sides of the head that lingers for a time, for 30 minutes to several days. They usually begin at a slow pace and then linger on for a while. Other types of headaches include cluster headaches, sinus headaches, chronic tension headaches, and episodic tension headaches. These all vary in causes and how strong the headaches are, although the most intense type of headache one can have is a migraine. 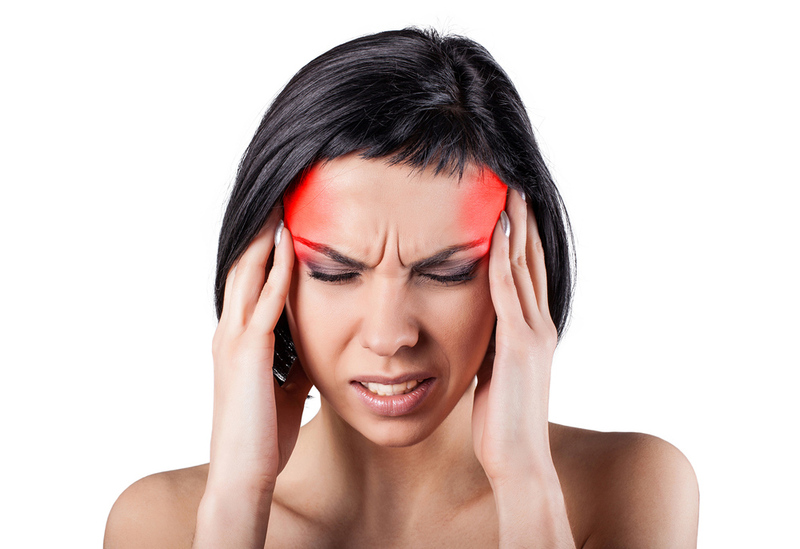 Migraines are headaches that are severe and the sufferer feels like their head is throbbing. Sensitivity to light and feeling nauseous are commonly experienced during a migraine. There are several causes and reasons for chronic headaches and migraines. Tension headaches are usually caused by subluxations in the neck and upper back, whiplash, and overall tension in the neck area. Subluxations are small dislocations of the vertebrae, caused by an overload of stress that is not relieved over time. Migraines can be caused by blood vessels being constricted in the brain, which causes the blood vessels to dilate. Blood flow slows down, which is why some people have visual symptoms of a migraine. This can be caused by eating certain foods, not getting enough sleep, weather patterns changing, stress, lights that flicker, and strong smells. A chiropractor can help manage and treat headaches and migraines in several ways. Chiropractic adjustments can alleviate pain and other symptoms of migraines and headaches. Chiropractic adjustments involve manipulating the spine and neck so that they are aligned with one another. This alignment can relieve pressure from other parts of the body, eliminating pain you may be experiencing from your headaches and migraines. Dr. Gary Martin and his staff would be happy to help relieve your pain from migraines and headaches. After your first appointment, where you can go over your history and pain symptoms, we can give you a diagnosis and discuss your treatment plan. Make an appointment today with us. You can visit us at Dr. Gary Martin, our Irvine Chiropractor, 4330 Barranca Parkway, Suite 150-B Irvine, CA 92604. You can also make an appointment over the phone by calling 949-559-7999.